We provide a series of the commercial support as advertising, catalogue, brand gifts for OEM dealers of foreign customers. 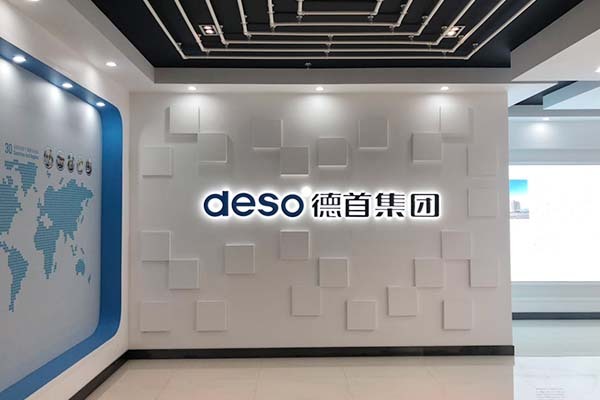 At present, DESO establishes a set of standard of the electricity and plumbing assembly, construction and quality management system. 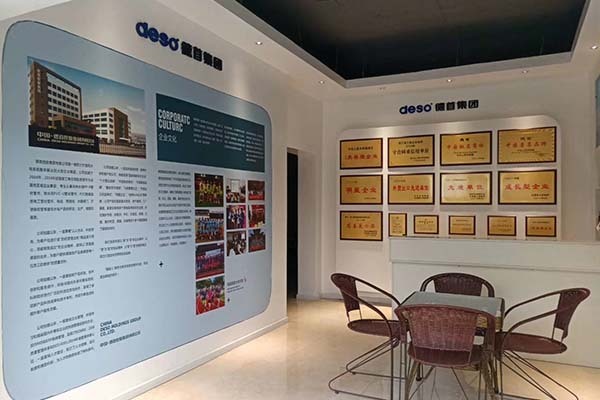 As the first home decoration enterprise in Wenzhou, DESO has a strong design team of the home decoration of the electricity and plumbing system. We provide outdoor advertisements for domestic customers by standard design for all domastic dealers.